Tomorrow I am about to start teaching Trial and Improvement to my Year 9 class and realised that I don’t have any fun resources on this topic. I did a Google search and found a nice website outlining some lesson ideas. 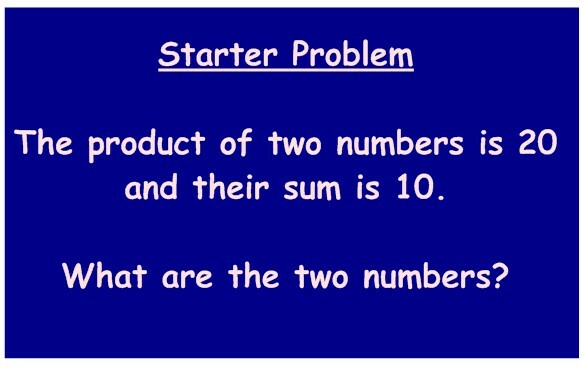 Here is a link to a lovely spreadsheet simulation that gets the idea across pretty quickly and links to this starter problem. Click on the image to take you to the online simulation. Once your pupils are ok with this, you can play a class game where pupils win imaginary money for their estimates. Click on the image below to take you to another interactive online game. When they get really good, there is a more advanced version they can play. Many thanks to Maths Online for providing these wonderful resources free of charge. We like that. 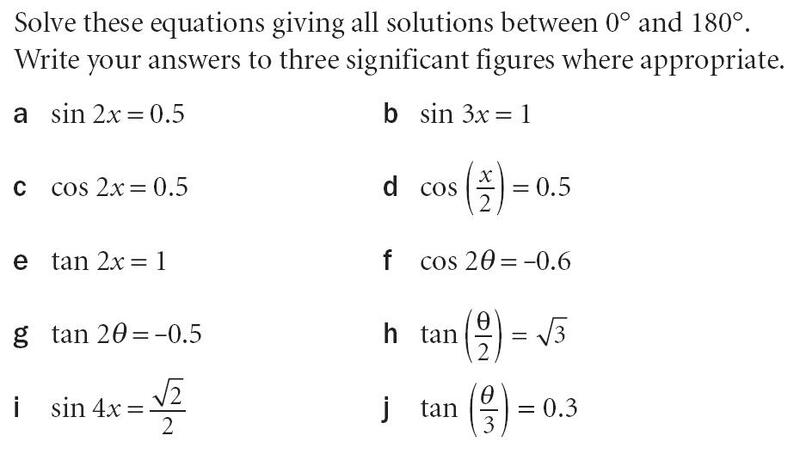 Trig identities and equations – a worksheet using knowledge of trig identities to solve trig equations. The website Flashy Maths has a really nice interactive game for solving linear equations. You can enter the level of difficulty you require. Really nice interface – great for lesson starter or plenary. You can also save this game as a flash application to run offline. The guys at CIMT have a wonderful supply of maths resources in general and here is a nice online test for solving equations with brackets. Solving equations level 1 – 40 very basic equations of the form ax = b or x/a = b. Solutions are all whole numbers. Solving equations with fractions. 15 questions. 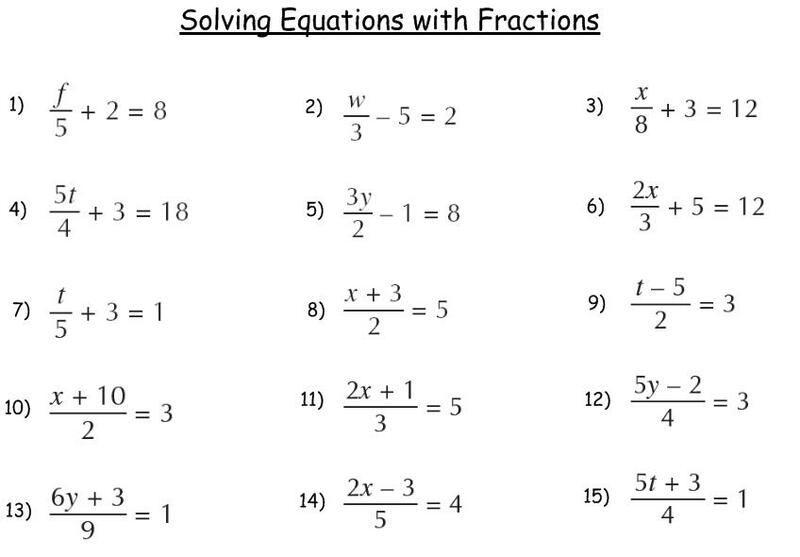 Solving nasty fraction equations 8 questions on A* equations involving nasty fractions! simultaneous-equations-and-graphs-starter.doc – suitable for Y9 or Y10 pupils. 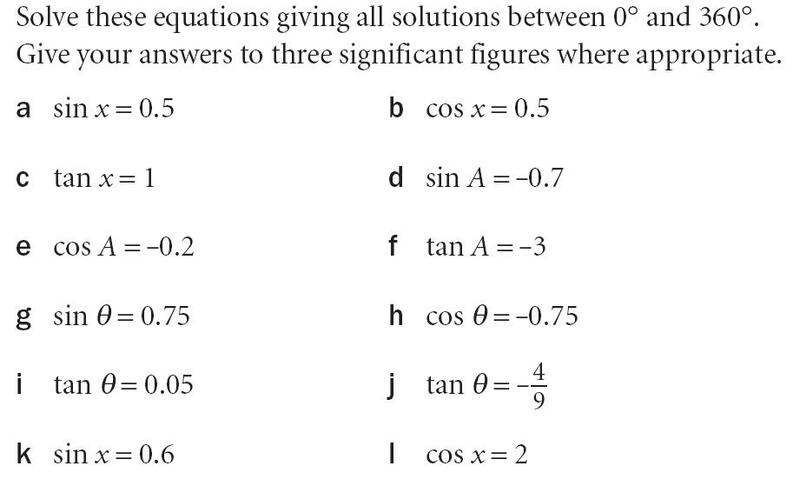 Basic simultaneous equations starters – suitable for Y9 and Y10 pupils. 4 questions, 2 of which are worded. Here are 6 questions you can go over with your class to help them solve simultaneous equations. 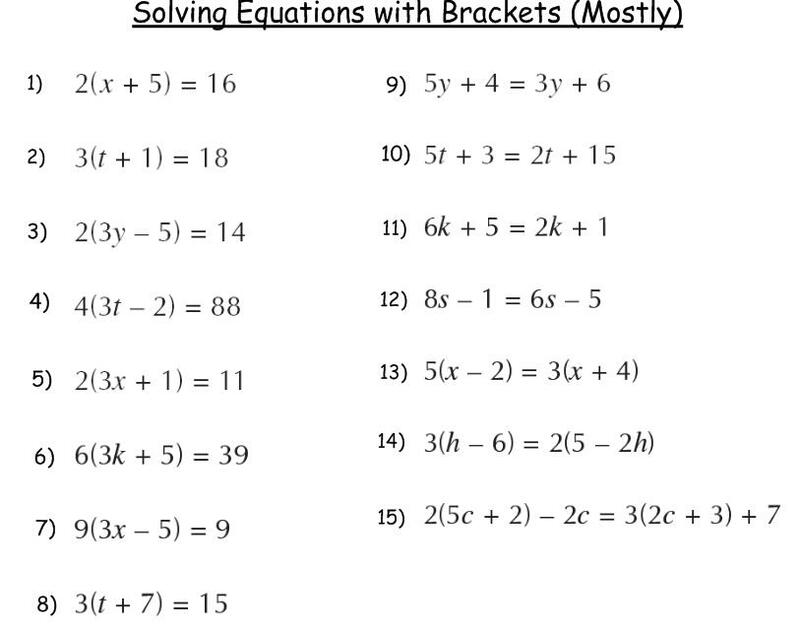 simultaneous-equations-by-level – all of these questions are graded according to their level of difficulty. Two extension questions are included at the end of the sheet for more able pupils to complete if they have finished the rest of the sheet before everyone else.